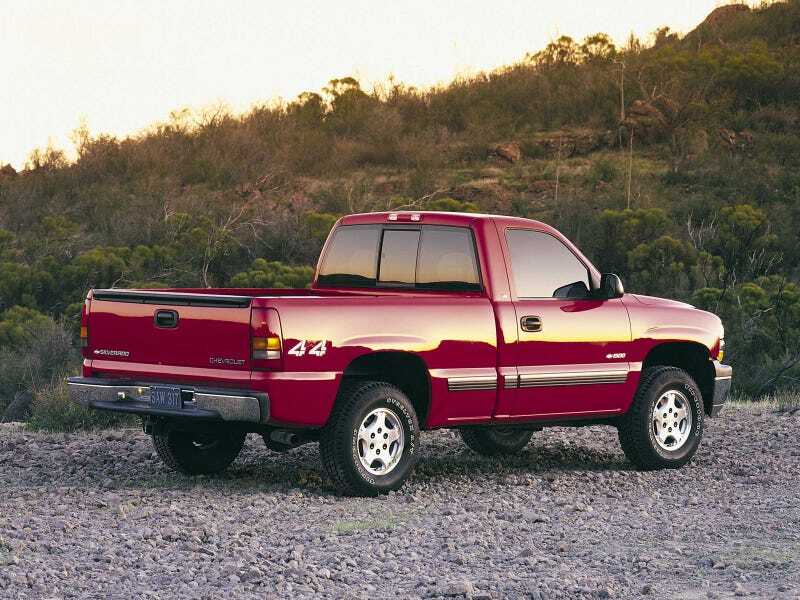 The Time GM Decided that Amber was "In"
I was behind a Silverado today, similar to the one pictured. It had something that I never paid much attention to before on these; amber rear turn signals. I got to thinking, and realized that GM had a fair number of cars sold domestically in the late ‘90s that had amber rear turn signals. The 4th gen Camaro had them (starting in ‘97 for the 30th Anniversary model, ‘98 for them all). Even the Malibu had them. Interestingly, the Cutlass, which was basically a Malibu, did not. I’m probably missing other GM models, and probably other domestic brand vehicles sold domestically with amber turn signals. I’m curious for the reasoning behind the models with them that weren’t exported.